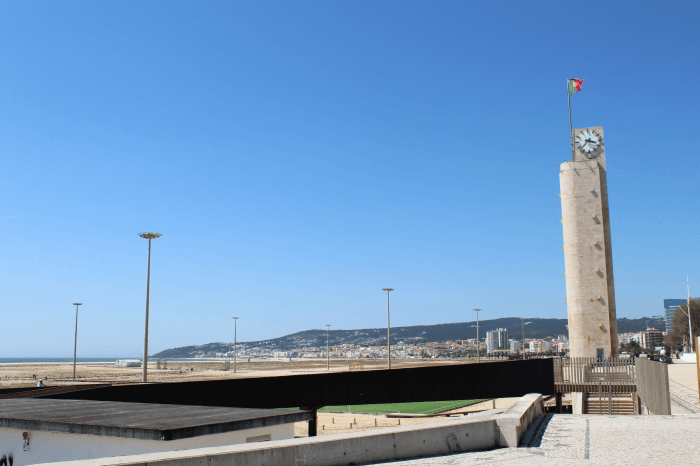 Terrain: Urban area surrounding the Figueira da Foz Casino. 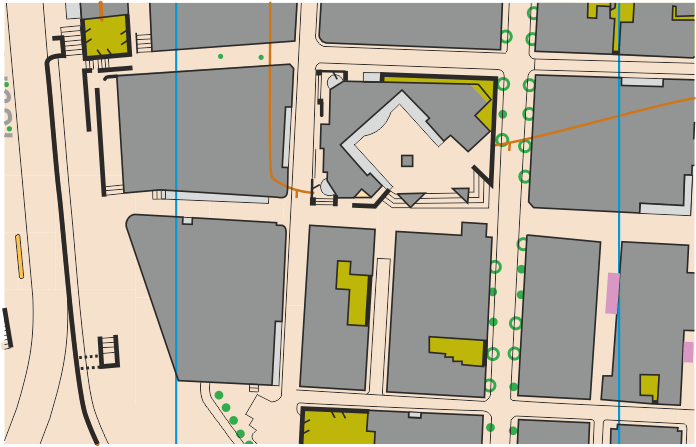 Geometrical street layout that enables good route choice challenges. 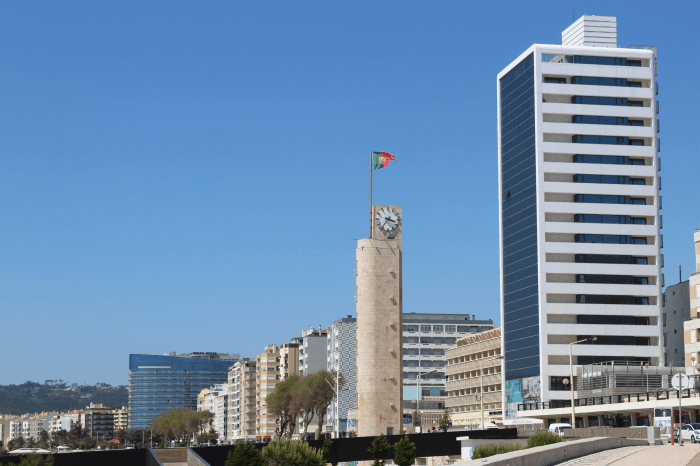 Parking: Big parking available close the Forte de Santa Catarina – 150meters from the arena. – SPORTident Air+ system will be active. – Secretariat during this competition will only take care of Sprint Relay matters.